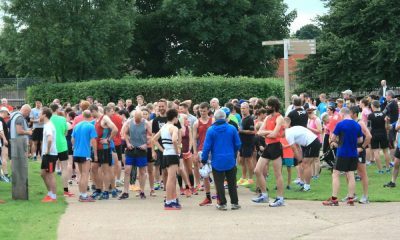 There were top parkrun spots for Irish marathon record holder Catherina McKiernan and Martin Cox this week in Ireland. Here are the quickest times on Saturday (June 2). 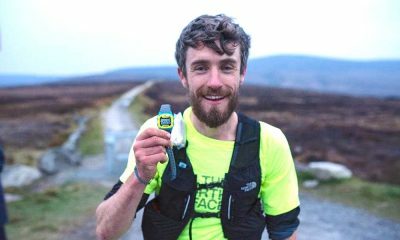 Martin Cox was the fastest man at parkruns across the island of Ireland with a 15:49 run in Omagh. The Carmen Runners athlete’s previous time on top was in April when he ran a parkrun best of 15:39. Cox, who has a 15:13 road PB from 2015, has run multiple sub 15:30 times this year and most recently clocked 15:22 at the Bay Road 5K in Derry. There was also the familiar name of Catherina McKiernan on top of the women’s list this week. The multiple world cross country medalist ran 17:23 in her 17th visit to the Malahide parkrun in Dublin. 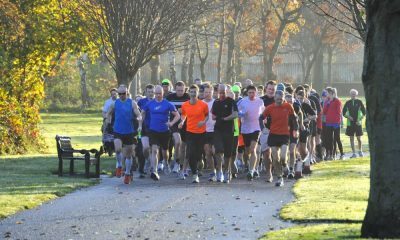 Robert Murphy made his parkrun debut with a 15:52 run the Bushy event in Dublin and recorded the fastest time in the Republic of Ireland and number two across the island. Rachel Gibson recorded a parkrun best of 17:43 at the Queen’s event in Belfast to take the women’s number two spot. 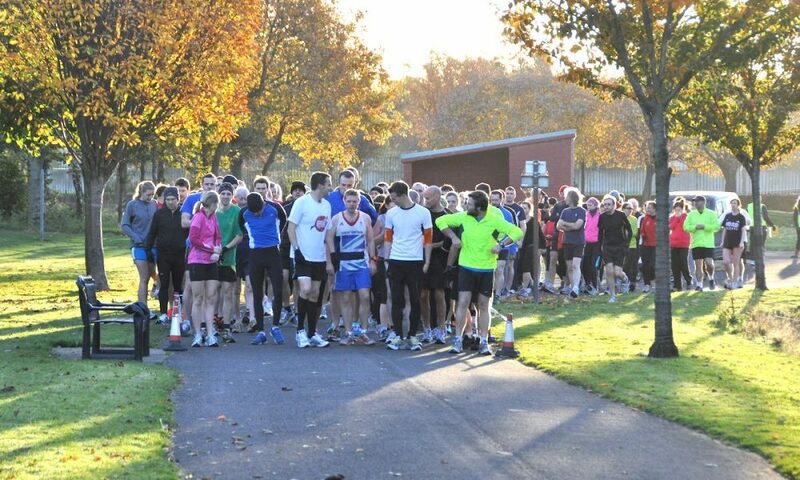 It was the North Down AC runners 44th time at parkrun and she also featured at number nine on the UK top 10. A special mention must go to primary school girl Emer McKee who made it onto the top 10 this week. The Willowfield Harriers youngster ran 19:49 on her 38th visit to the Stormont parkrun. There was one unknown male runner who missed out with a 16:45 run at the Bere Island parkrun. 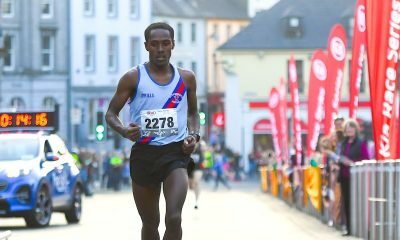 MUSA Cookstown, Queen’s Belfast and Citypark Craigavon were the most represented events among the top 10 with three runners each.